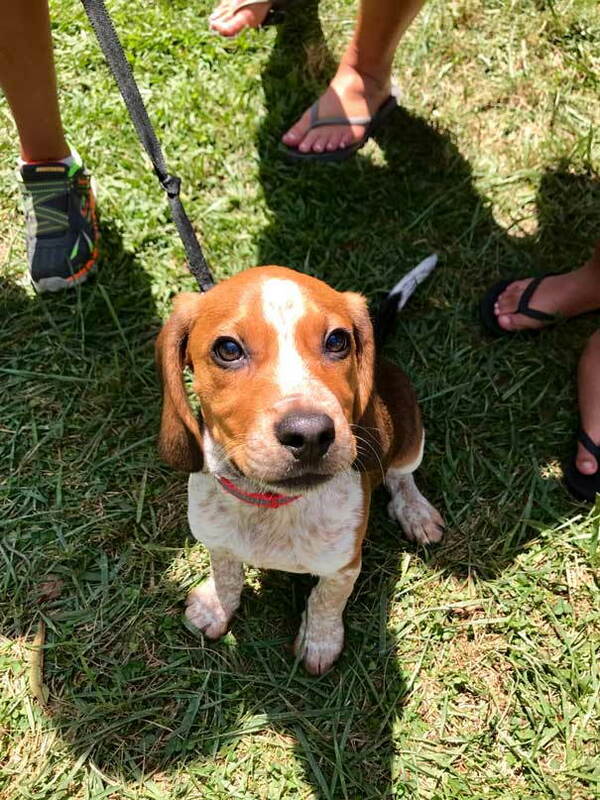 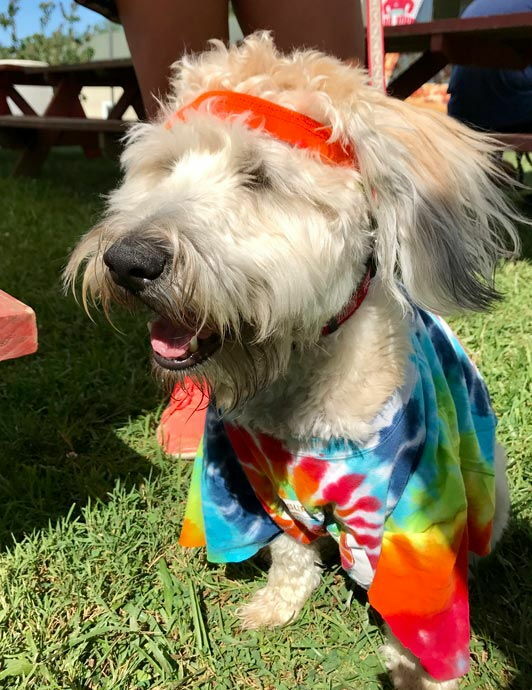 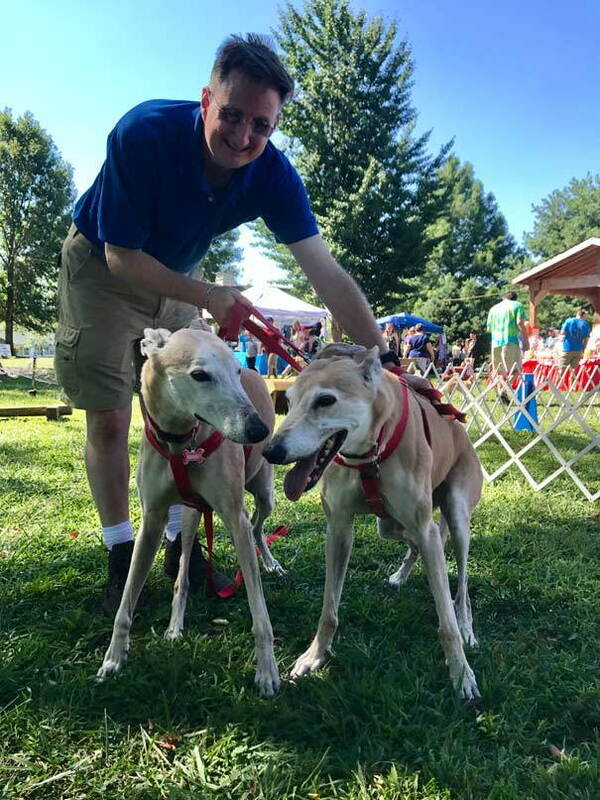 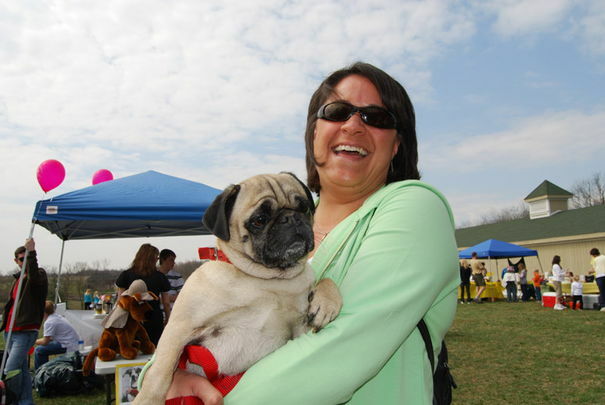 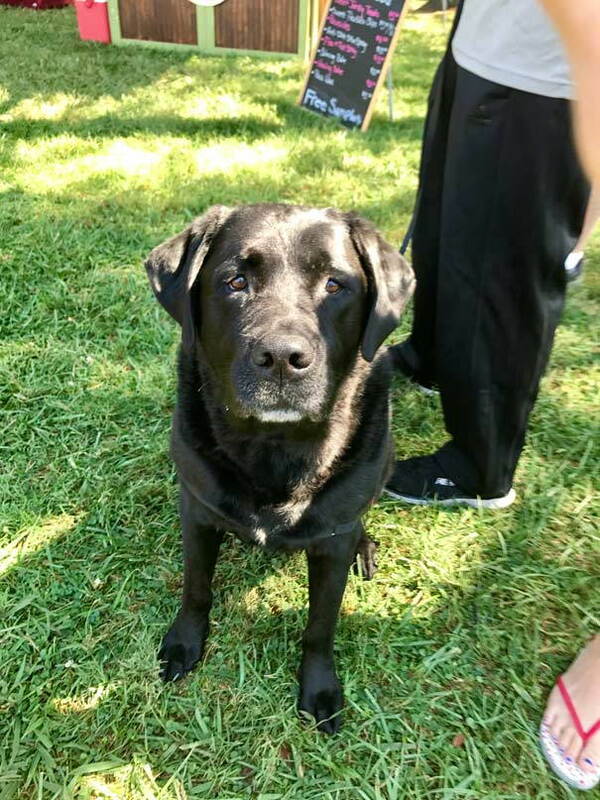 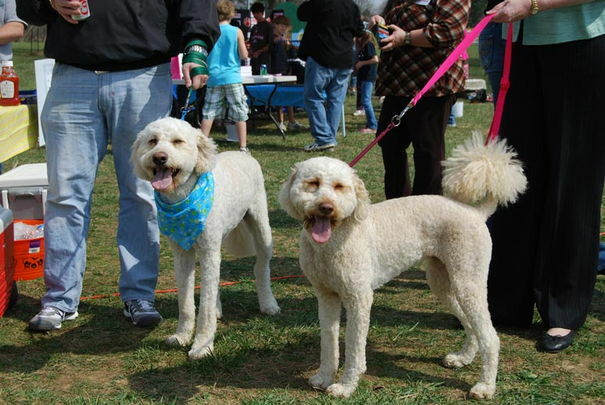 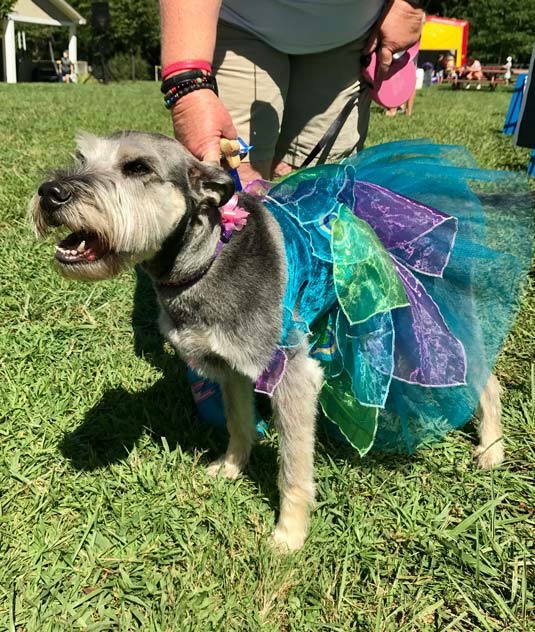 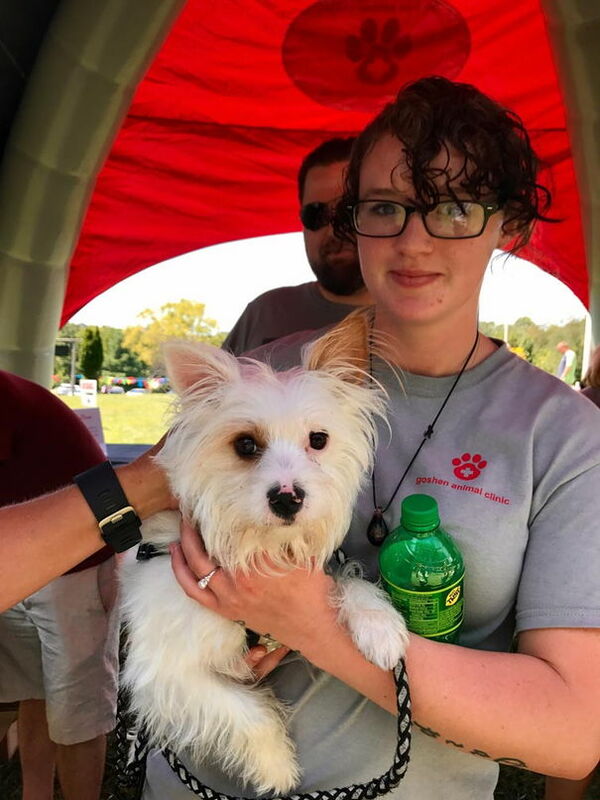 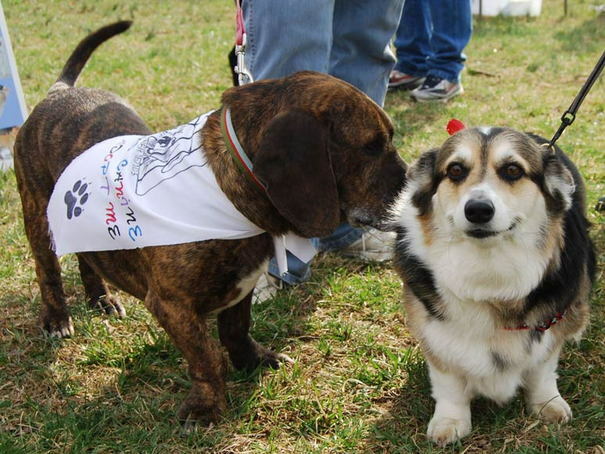 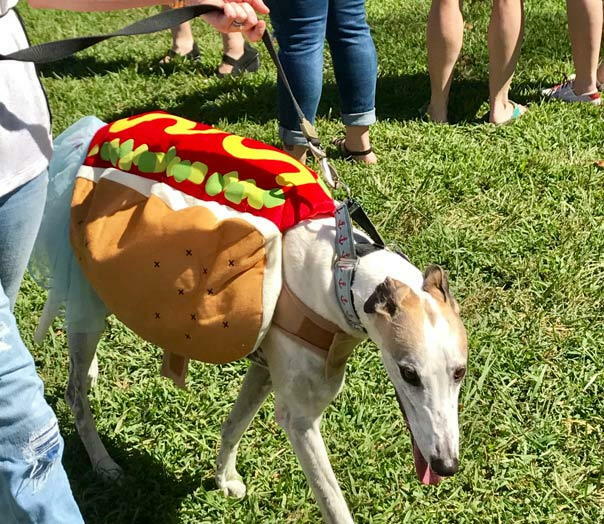 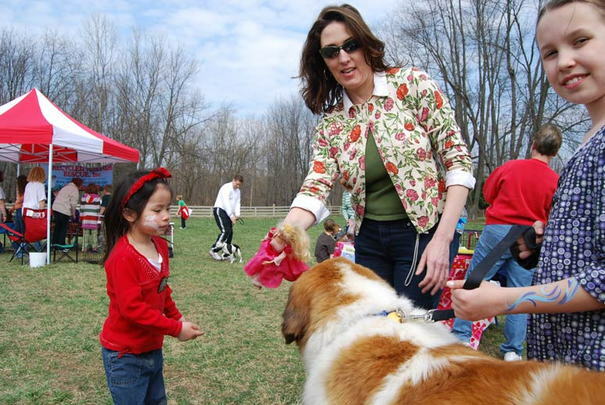 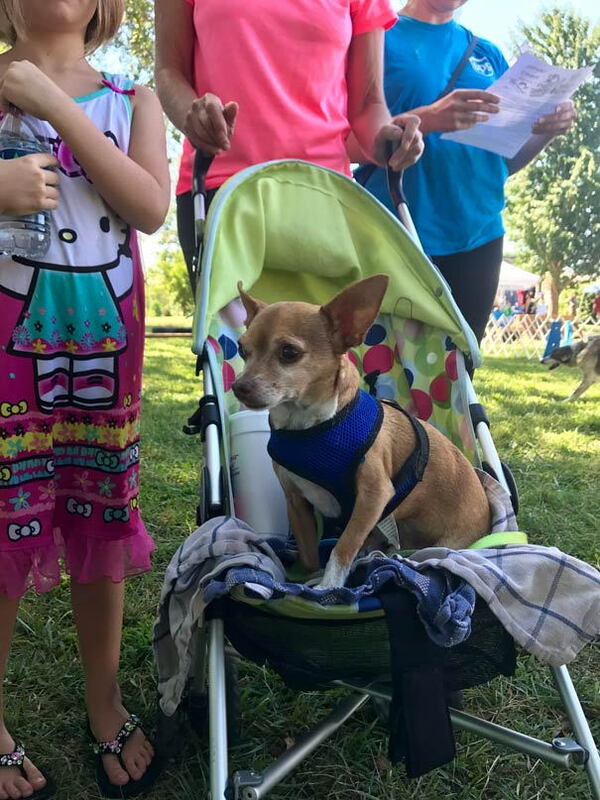 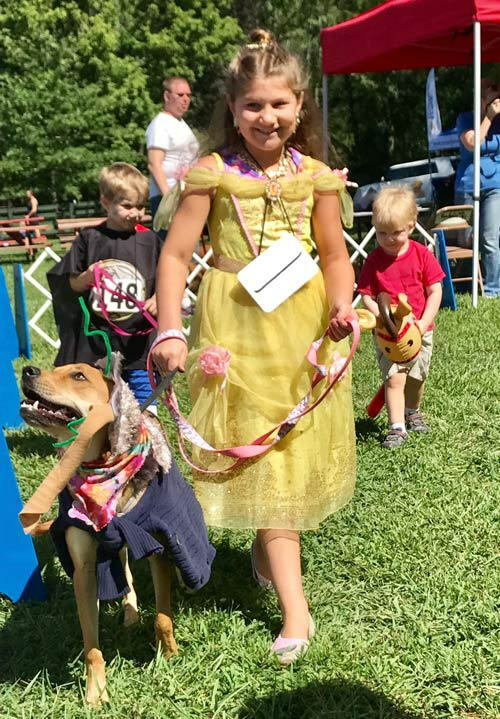 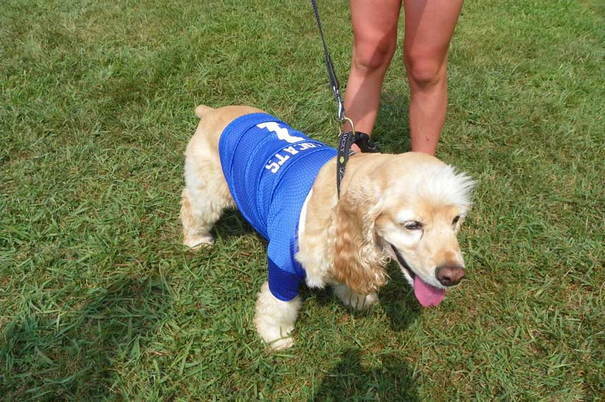 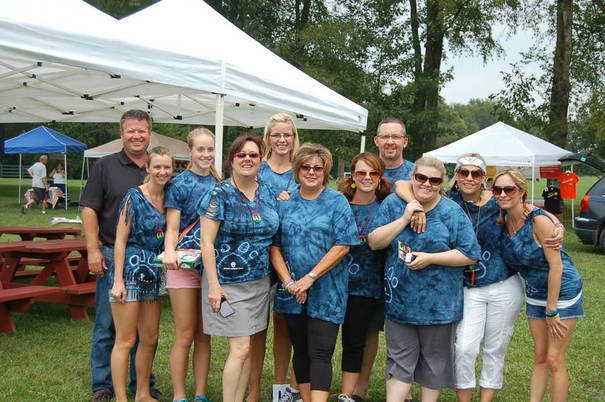 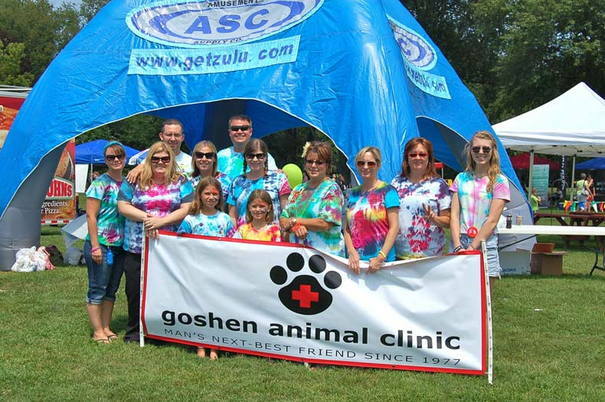 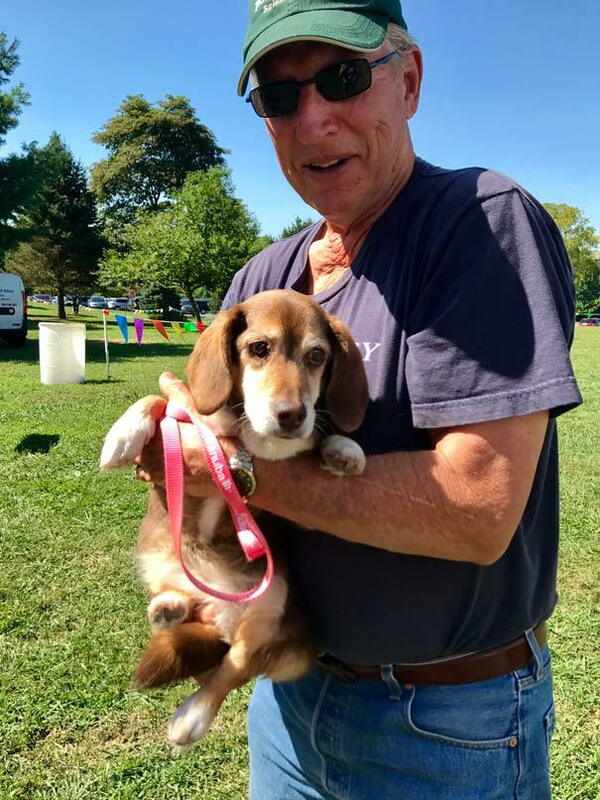 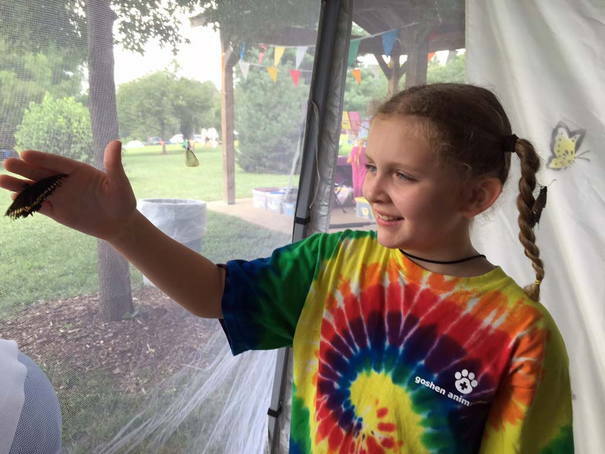 Pet Day is an event created by Goshena Animal Clinic and Creasey Mahan Nature Preserve. 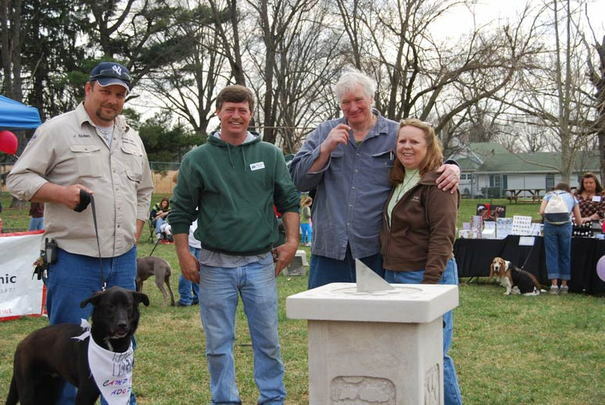 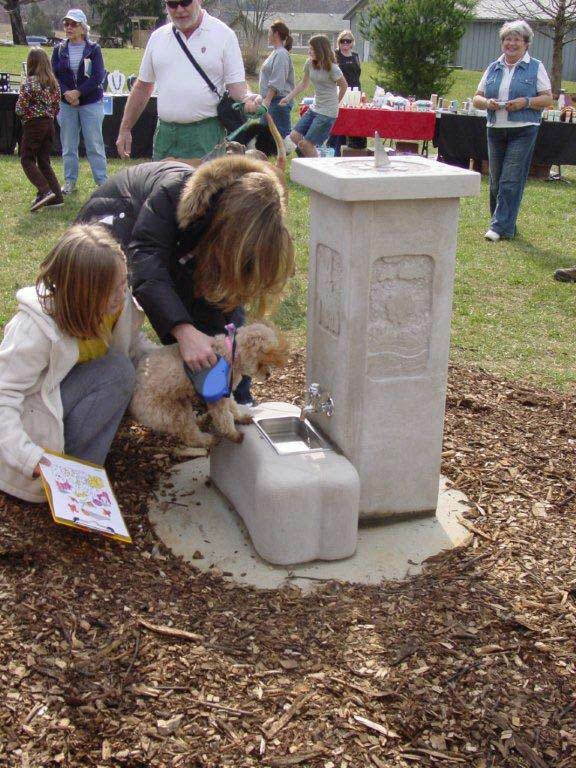 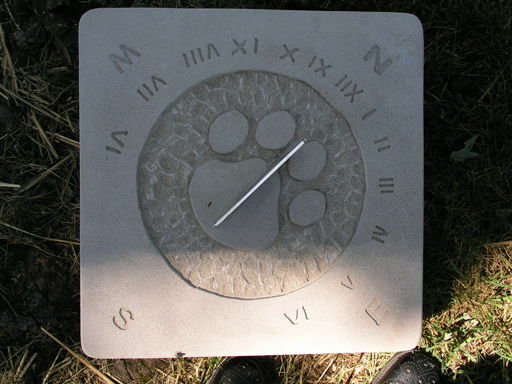 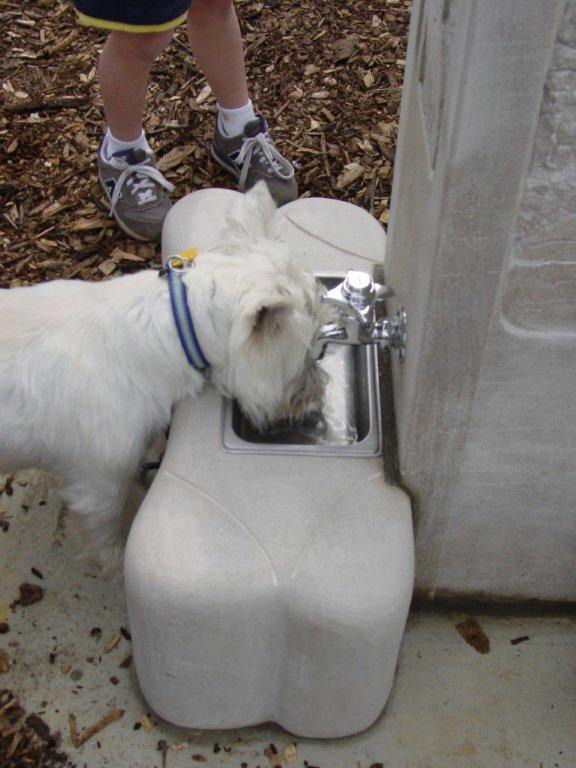 Its intention is to celebrate the family pet and share with the community. 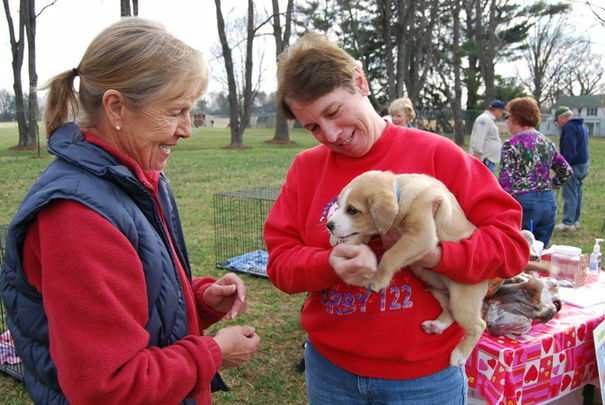 Vendors, both pet and non-pet related, from community based busineses have booths for the guests to visit. 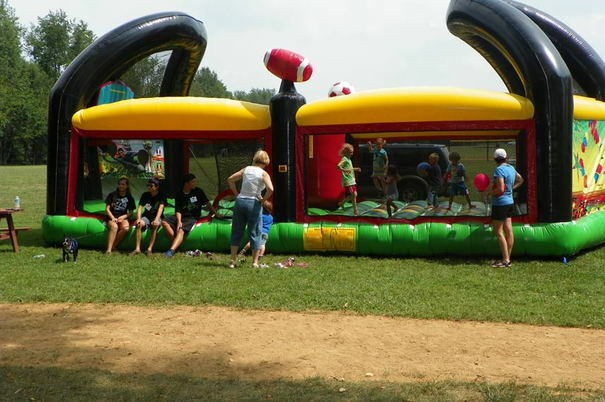 We have tried to make sure that activities and prizes are available to the whole family. 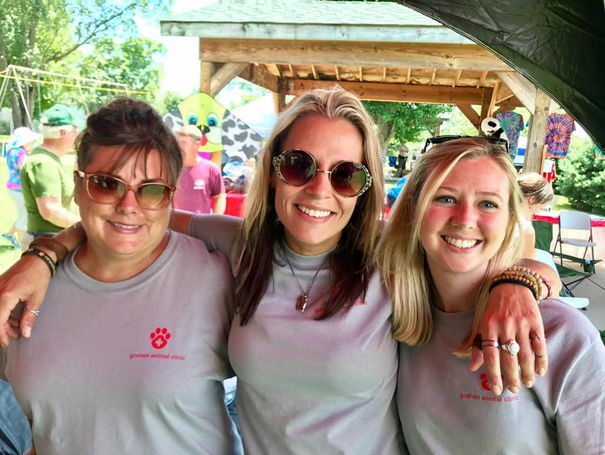 Creasey Mahan provides the ultimate, natural location for the event as well as providing the structure and leadership to make the whole thing work.